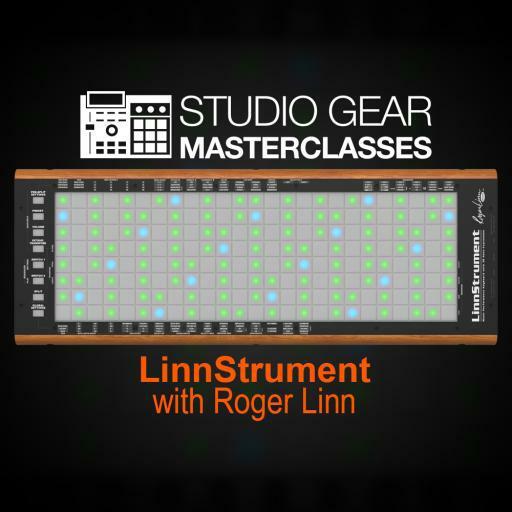 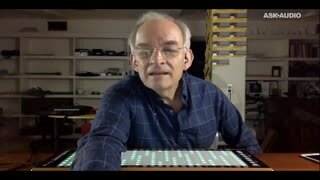 Roger Linn, a household name in creative and groundbreaking music hardware engineering talks about and demos his newest creation. 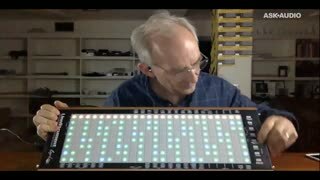 The LinnStrument is an expressive MIDI controller for musical performance unlike anything else on currently on the market. 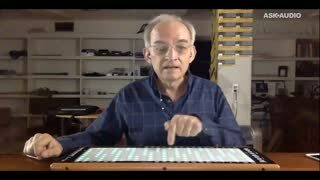 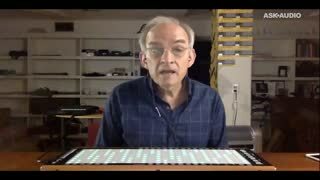 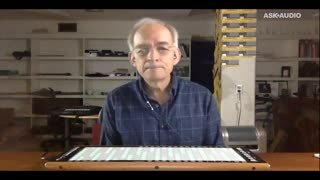 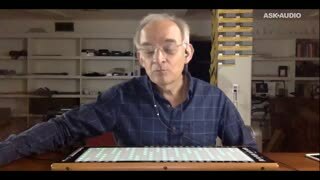 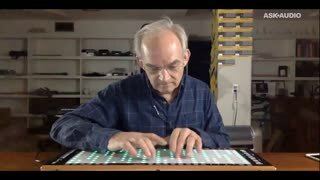 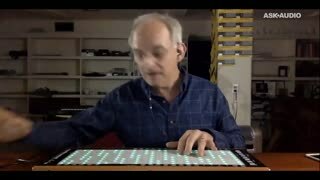 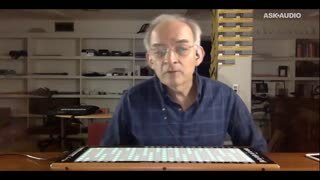 Roger Linn, creator of the first digital drum machine, the Akai MPC and the Tempest analog drum machine, demonstrates his new LinnStrument Expressive Music Controller, and describes how it overcomes the MIDI keyboard’s problem of playing music on on/off switches. 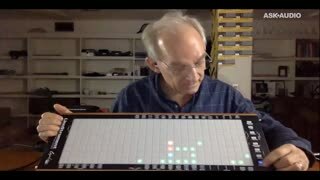 The LinnStrument is an expressive MIDI controller for musical performance. 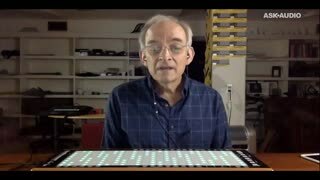 Unlike the simple on/off switches of a standard MIDI keyboard, LinnStrument's RGB-backlit note pads sense each finger's subtle movements in five ways, enabling musical performance expression rivaling that of fine acoustic instruments.